SoftClever Limited can provide you any kinds of customizing software for your business. Our experienced Analysts and Programmers are ready to realize your needs, design an effective and suitable software according to your requirement. 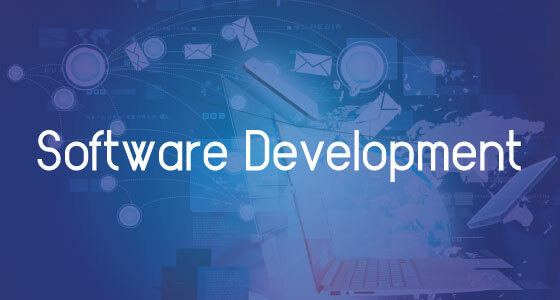 We offer complete end-to-end & cost-effective software development solutions in the most advanced Internet projects including web application & design to clients from the small and medium business enterprise. With a complete spectrum of services on offer “high-traffic scalable B2B & B2C web solutions, advanced e-commerce solutions”, we are able to deal with all A-Z offshore IT projects. Inventory & Accounts Management System. Press & Publications Management System. Auto Parts Inventory Management System. Card Access & Auto Attendance System.